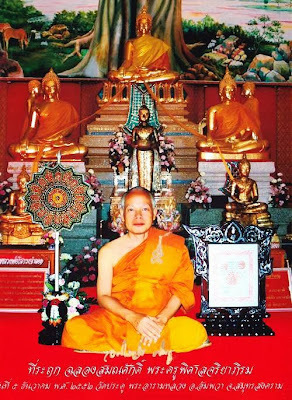 Empowered By 4 Great Guru Monks Of The Current Generation, LP Maen, LP Diu, LP Chamnan, LP Maha Surasak In The Same Consecration Ceremony And Re-Blessed By LP Perm !!! Highly Recommended For Wearing ~ Truly Made With Old Holy Mass !!! 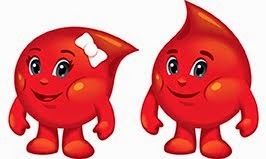 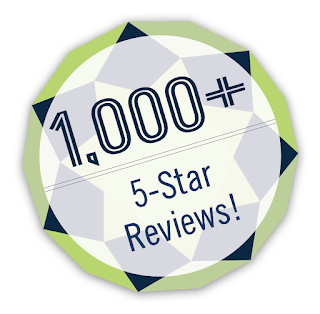 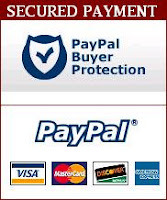 Tested & Proven Results !!! 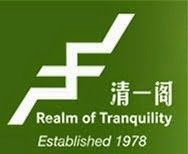 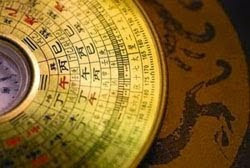 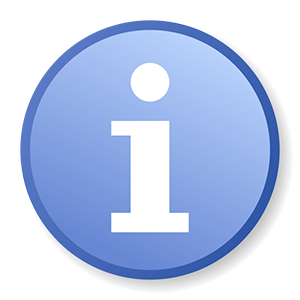 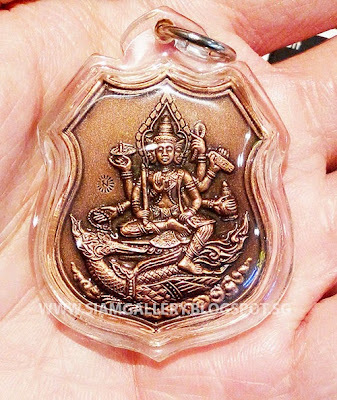 Currently, the market rate of geninue LP Jong's amulets are very very high and many remakes are selling in the market. 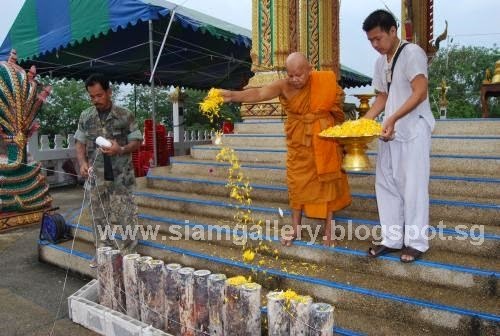 The PREVIOUS BATCH of Phra Phrom amulets was fully snatched by the locals. 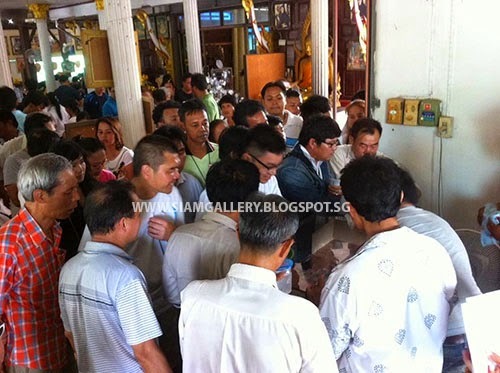 In order to let more disciples to be bless by LP Jong & LP Maen's great magical power, so LP Maen decided to create this batch. 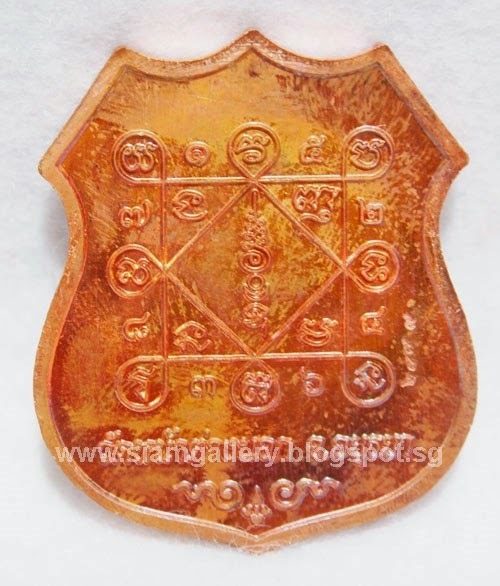 After releasing of this batch of amulets, Thai Disciples that wore this batch of amulets have many wonderful experiences such as winning lotteries & positive energy felt. " 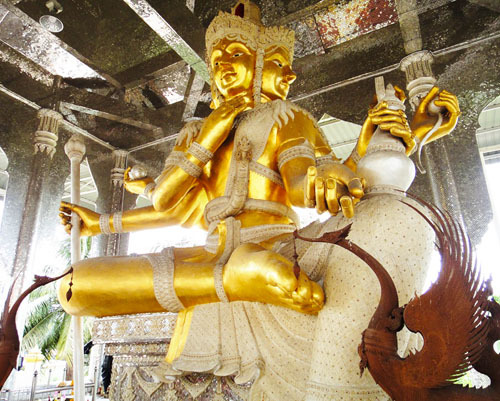 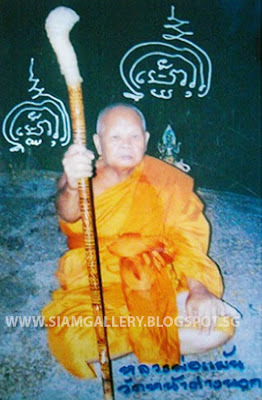 LP Diu learnt great wicha from many masters including LP See/LP Doo of Wat Sakae, the maker of Famous Phra Phrom amulets. 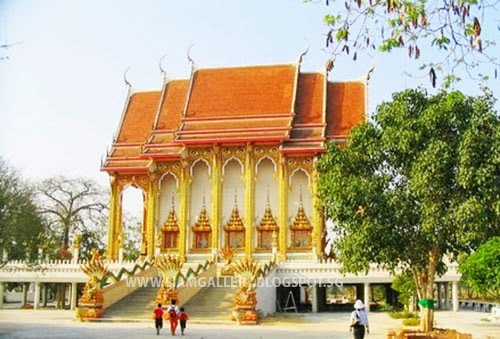 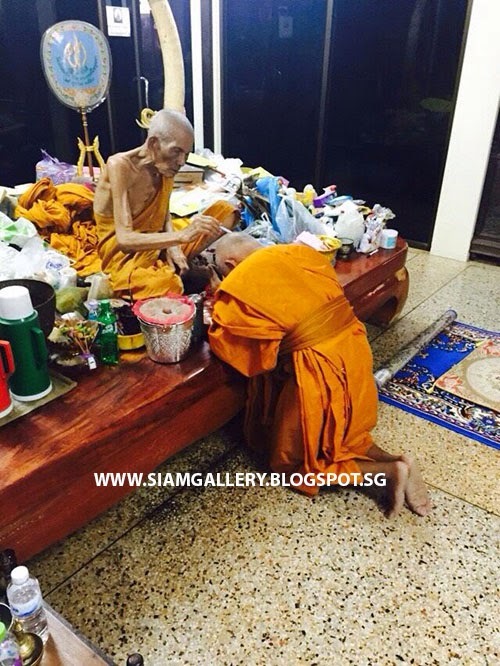 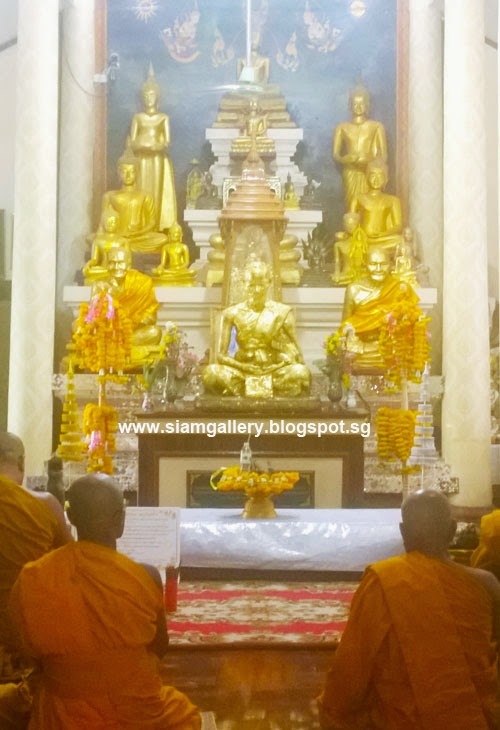 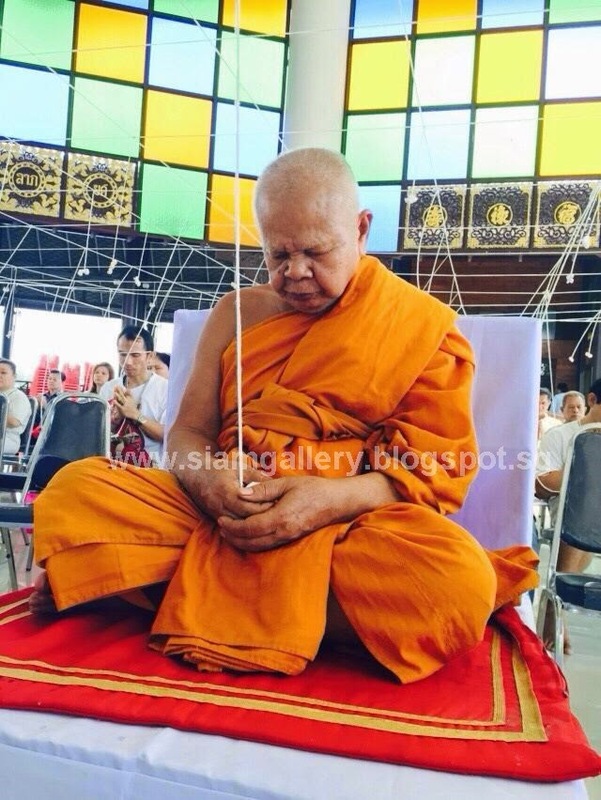 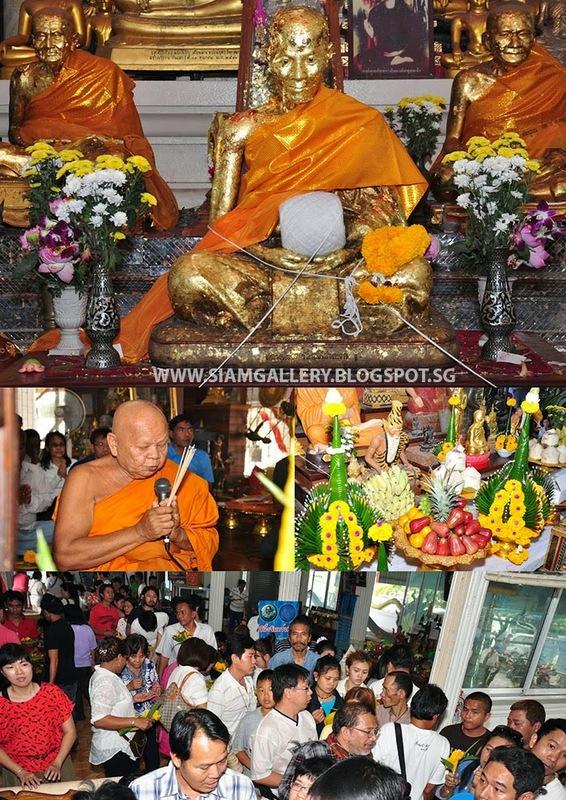 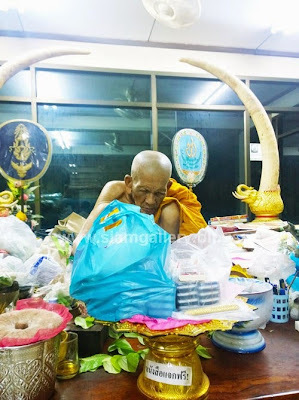 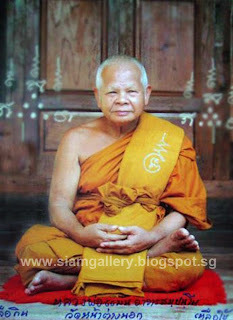 LP Chamnan is a head abbot of Wat BangGuTiThong who also is the counsellor for many people. 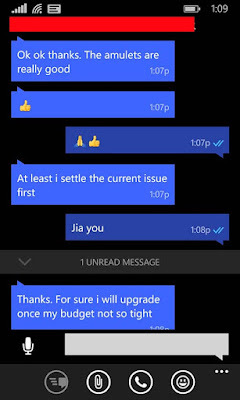 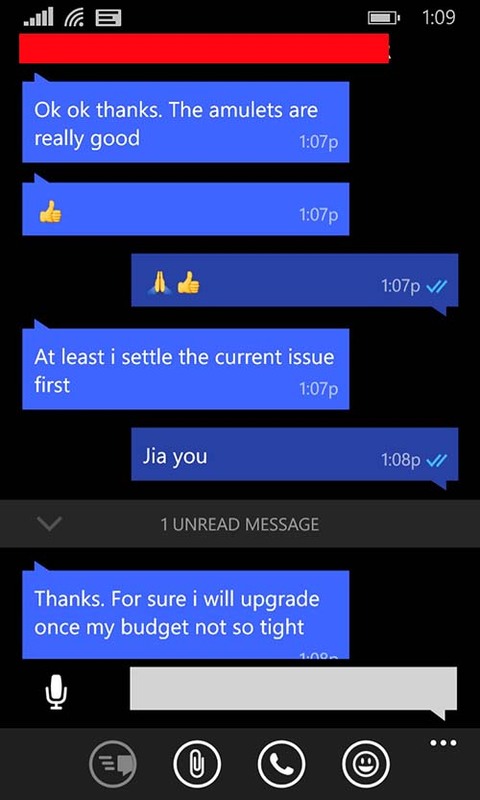 LP likes to solve other people’s problems. 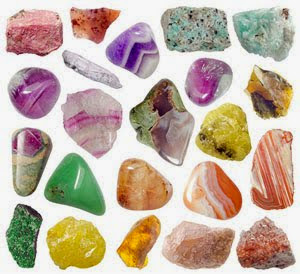 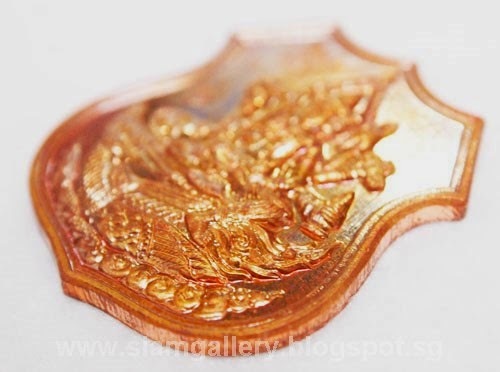 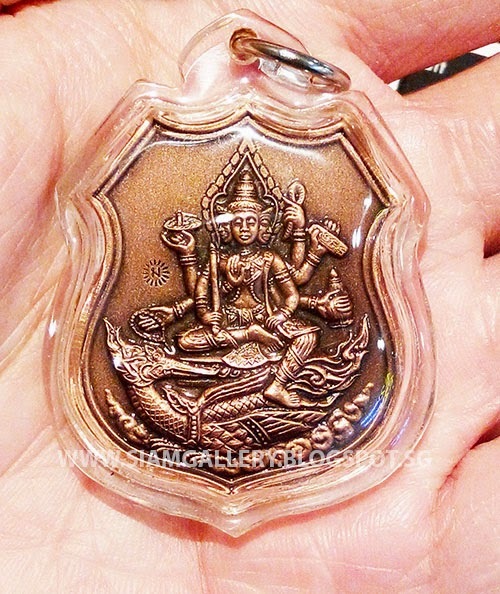 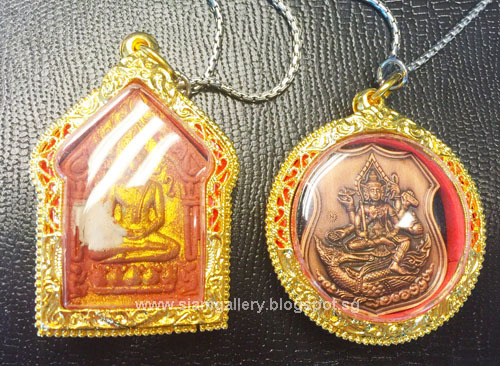 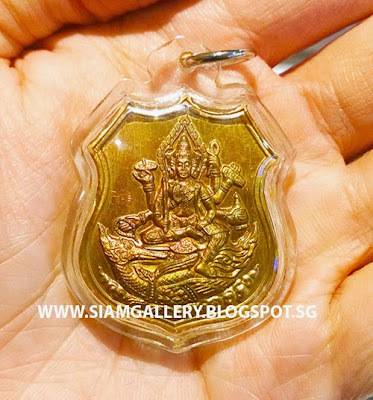 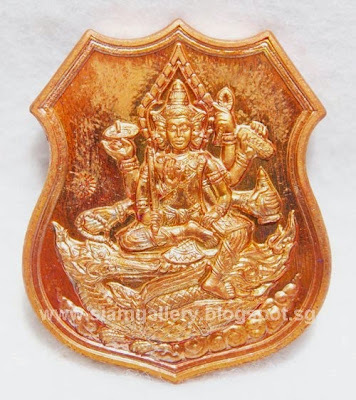 LP Chamnan amulets are precious that can name them as sacred and miraculous in Thailand. 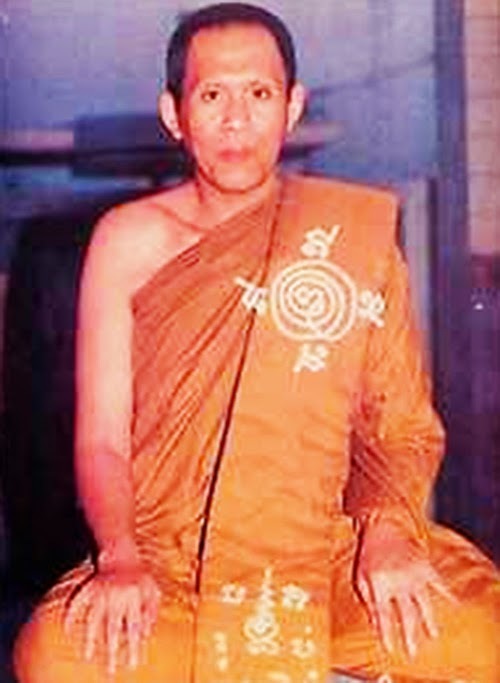 LP Surasak ordained as Buddhist novice by LP Sud from Wat Galong that LP Sud was magical expert in the past then LP Maha Surasak went to study the magic with LP Yod at Wat Gaeow Jalearn who was expert to make holy thread. 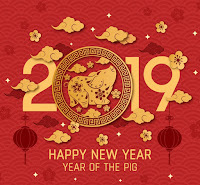 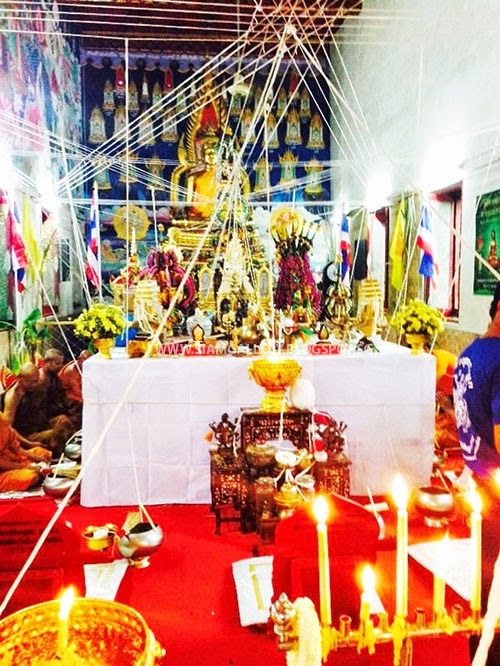 Moreover, LP Maha Surasak is expert in making “Takrut Maha Prab” and “Takrut Hua Jai Loka That”and there are many wonderful experiences from these Takruts. 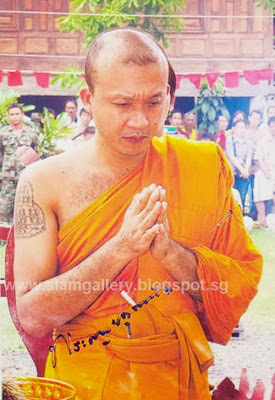 LP Maha Surasak make Takrut following LP Jai’s methods, Wat Sadet. 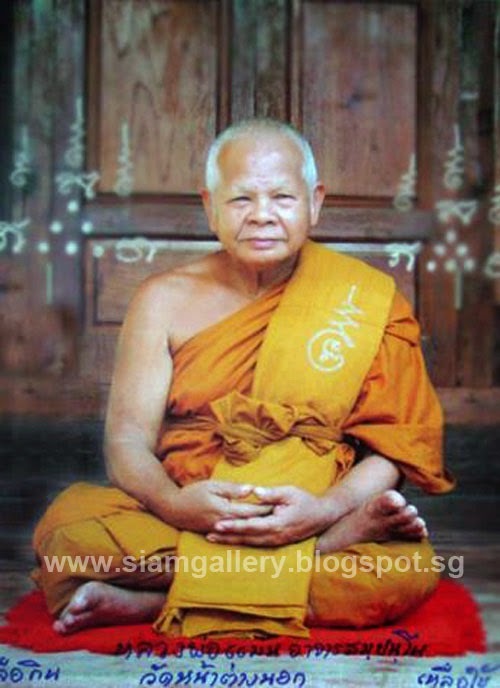 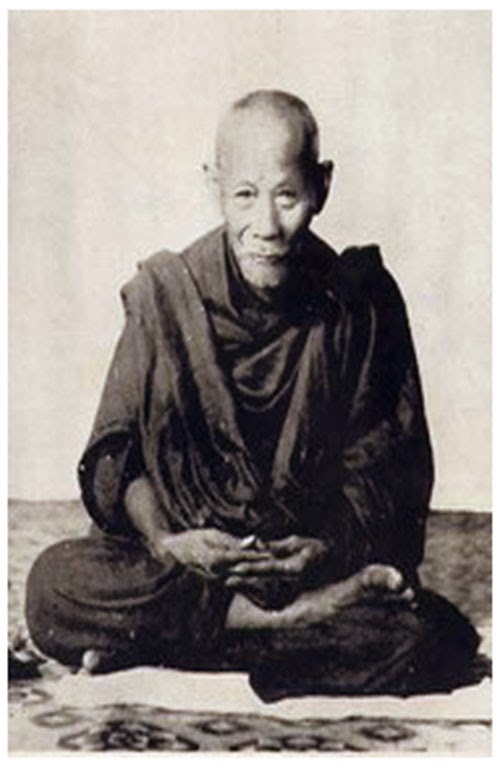 LP Surasak said LP Jang who was former abbot of Wat Pradu is very well known magical expert in the past had close disciple is LP Yim from Wat Nong Bua, Kranchana Buri province. 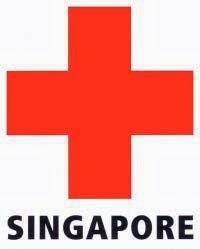 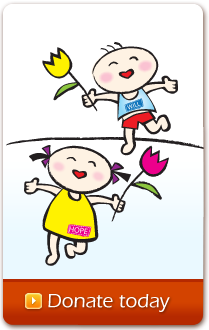 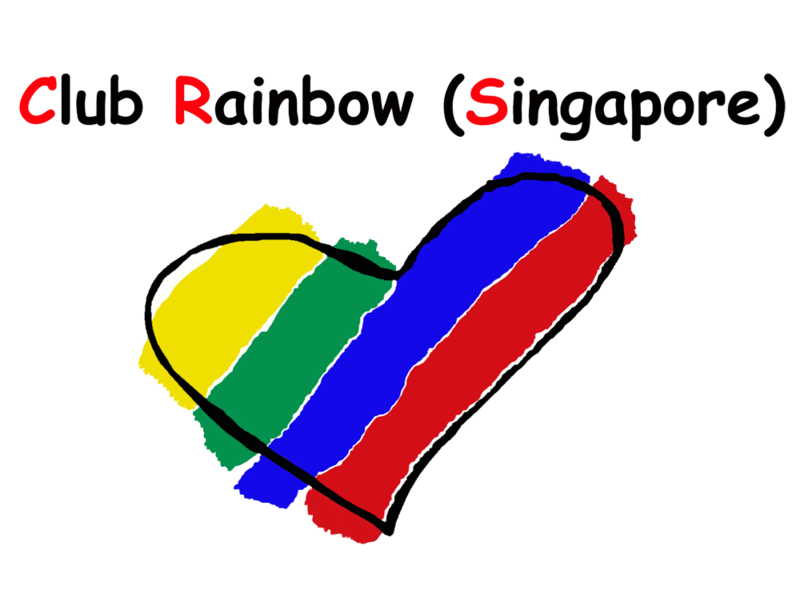 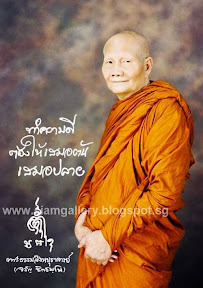 Moreover, LP Yim has close disciples are LP Jai from Wat Sadet and LP Plain from Wat Chai Chumpon Chana Songkram. In addition, LP Jai’s close disciple is LP Yod who is teacher of LP Maha Surasak.